Learning about the disaster-related cultures created by the repeated disasters and the people who overcame these disasters. 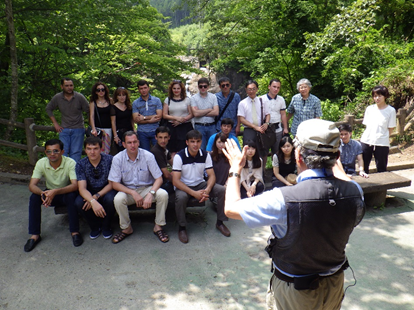 A program where participants learn about how people overcame disasters and earthquakes, such as the 869 Sanriku Earthquake, Meiji Sanriku Earthquake, Showa Sanriku Earthquake, Chilean Earthquakes and Tsunamis, and the Great East Japan Earthquake. 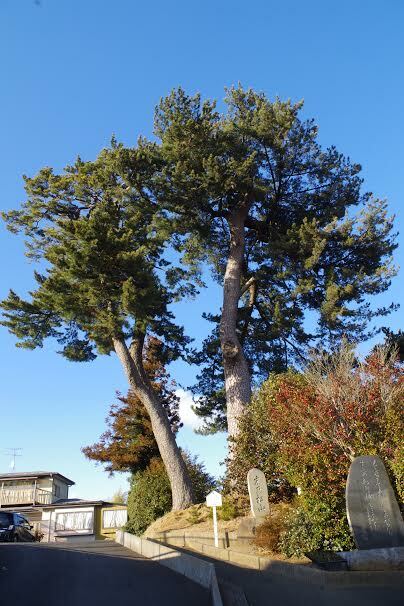 Suenomatsuyama is the hill referred to in one of the cards Hyakunin Isshu (the hundred poems written by one hundred poets) ,"Suenomatsuyama Namikosaji". 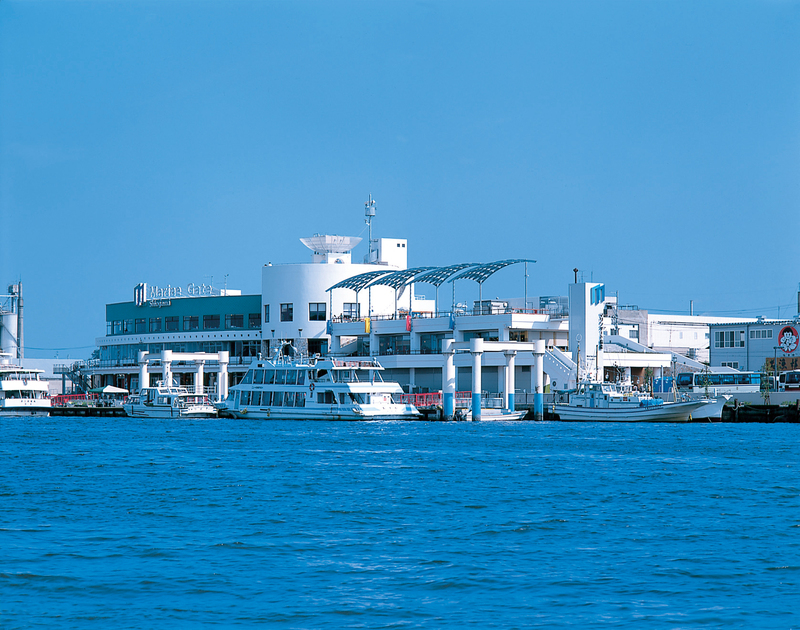 Suenomatsuyama is known for blocking the gigantic walls of tsunami caused by the 869 Sanriku Earthquake as well as the tsunami caused by the Great East Japan Earthquake. 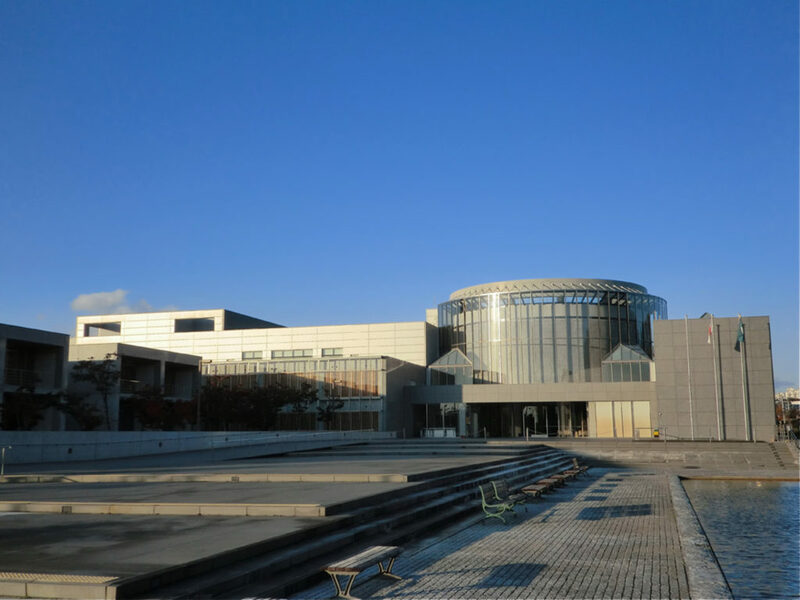 A prefectural history museum that has the largest exhibitions of various ruins, sites, stone monuments and old documents of Tohoku in all of Tohoku. 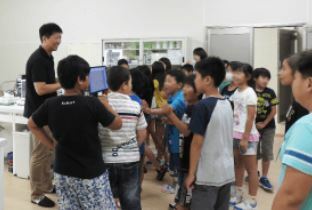 Interactive Theater Disaster Preparedness Content "History of Disasters in Tohoku" / "Learning about Disaster Preparedness"
A museum that exhibits various items, such as Jomon earthenware and bone tools, that were discovered at one of the biggest shell mounds in Japan called Satohama shell mound in Higashi-Matsushima, Miyagi Prefecture. 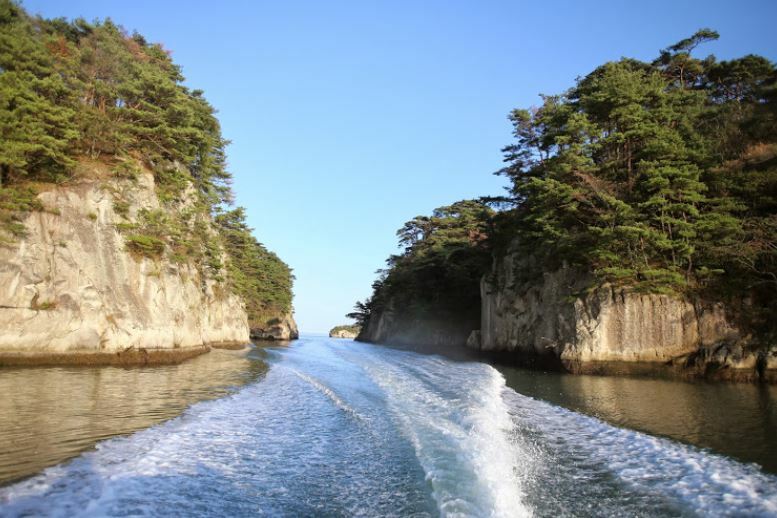 Learn about the history of an area that survived a number of natural disasters since the Jomon Period (about 3,000-6,000 years ago). 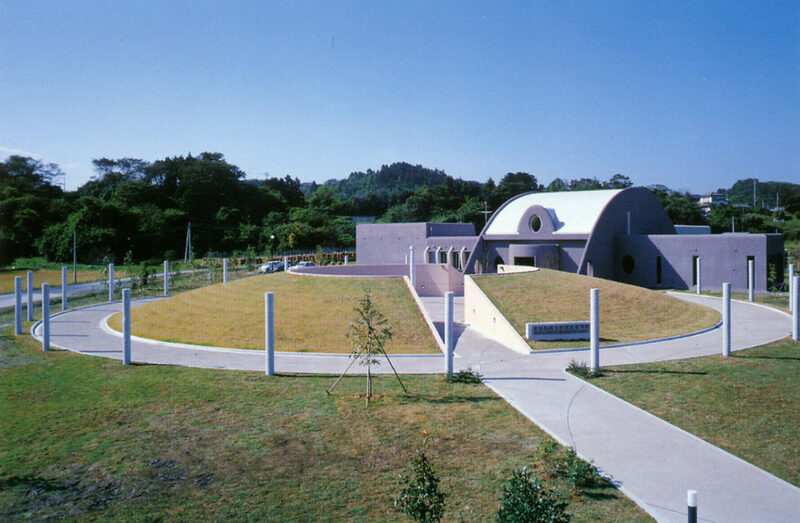 Leaning BOSAI from Jomon Era History "Disasters and the Jomon People"
A museum that exhibits a replica of the Sant Juan Bautista, a commission ship that travelled across the Pacific Ocean early in the 17th century. 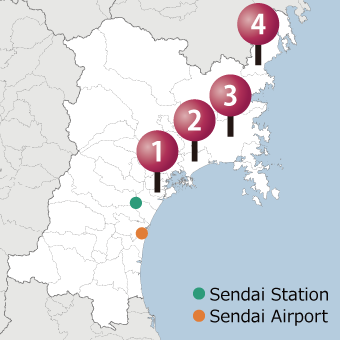 They also exhibit documents and records of historical backgrounds, disaster experiences during the Great East Japan Earthquake as well as previous disasters. Sant Juan Bautista Museum: East Japan Great Earthquake Disaster Records and Movie Screening of "The Two Giant Tsunamis and the Sant Juan Bautista"
Kesennuma was damaged by a number of disasters, such as the Sanriku Tsunami in the Meiji Period and the Showa Period and the Chilean Earthquakes and Tsunamis in the Showa Period and the Heisei Period. 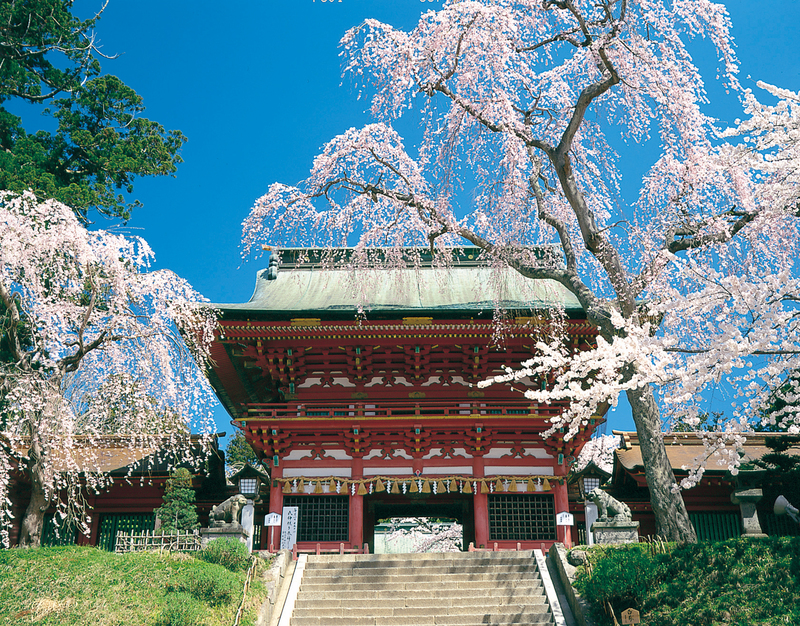 How can we develop local cultures and achieve successful disaster reduction in the future? We learn about challenges of facing a disaster through exhibits and explanatory speeches. 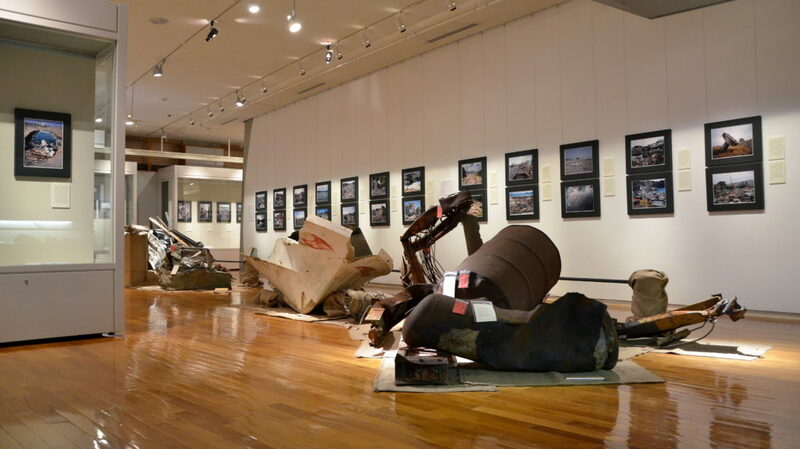 Permanent Exhibition: Tour and explanation by the curators of “Records of the Great East Japan Earthquake and History of Tsunami Disasters”. 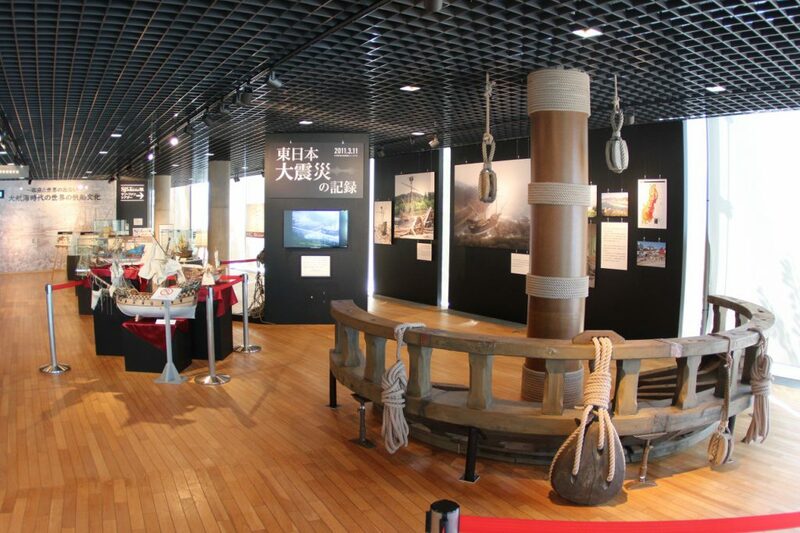 Permanent Exhibition: Tour and explanation by the curators of “Hakobune Nikki” (Ark Diary) – the history, folklore, and lifestyle of the Kesennuma area.